Picking the best small car of the myriad of options available isn’t an easy thing to do. 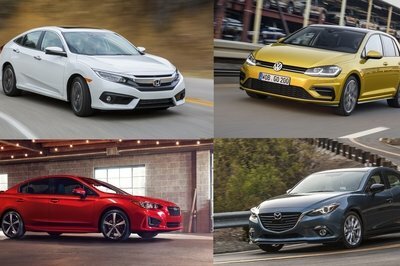 If you’ve made up your mind and you don’t want a compact SUV or crossover and, instead, go for a compact sedan or hatchback, there are the obvious choices like a Volkswagen Golf, a Honda Civic or a Toyota Corolla. But the market is much wider than that. and compact cars still represent great value for money, even in 2019, in a market flooded by SUVs and all kinds of niche crossovers. Compact models are a great choice as a first new car and, luckily, there’s still a great variety of cars to choose from. Here are our top 10 choices. The sales of compact cars have been on a downward spiral for a couple of years now, ever since the market’s focus has turned towards crossover SUVs. The rate of sales for 2017 was lower by almost 4% compared to 2016 and, by all accounts, it has continued to drop throughout 2018. It was down by 10.1% in the first quarter of 2018 and by 13.1% in the second quarter of the year. Most of the models on this list have been affected by this move of the customer base towards crossovers and other types of SUVs, but this doesn’t mean compact cars will be completely replaced by bigger, somewhat more practical cars, that fast. That’s because all the cars on this list come with their own advantages in terms of technology, safety, fuel efficiency and space for passengers and luggage inside. The original Civic from the mid-‘70s was one of the first Japanese cars to really be accepted by the American car buyer and, as such, became one of the first Japanese imports to really rock the American establishment. Now, 40 years on, the Honda Civic remains a top seller in the compact car segment, although its sales figures have been going down due to the continuous surge of the SUVs. With that being said, the Civic stood as the best-selling compact car in the U.S. midway through 2018. The tenth-generation Civic comes with larger exterior proportions and more aggressive styling than the previous generation thanks to the bigger air vents at the front and the elongated headlights. The stimulating appearance is backed by many engine options that are more on the juicy side than you may expect. 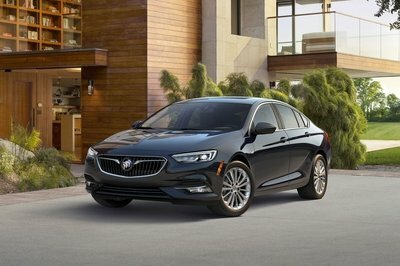 Even the basic 2.0-liter four-pot of the standard sedan packs almost 160 horsepower and 138 pound-feet of torque while the hatchback is available with a 174 horsepower turbocharged unit. 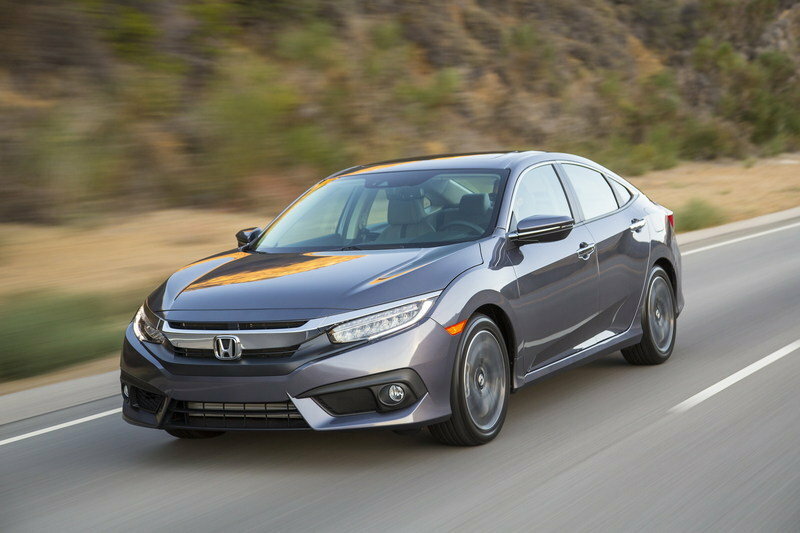 The Civic is also strong when it comes to the tech it incorporates, most notably the Honda Sensing package which, for an added $1,000, includes lane departure warning, lane keep assist, and adaptive cruise control. The interior itself is roomier than on the ninth generation model although the car lacks on the infotainment side of things. It comes with a small center stack screen, and there still are some connectivity issues with some mobile devices, although the Civic is compatible with both Android Auto and Apple CarPlay. The 2018 model year Civic is also one of the more expensive models in this list but boasts upwards of 42 mpg depending on trim level. 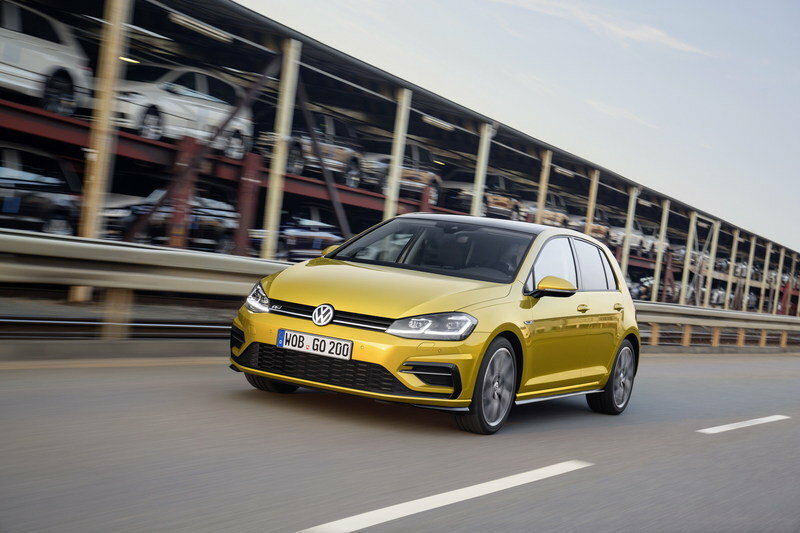 The unassuming Golf has slowly morphed into a more premium-feeling choice in the compact class as the years rolled by, and Volkswagen relentlessly tried to improve their small car. 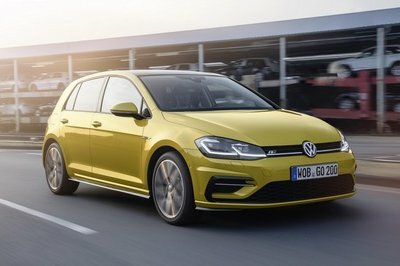 Undoubtedly, the Golf is one of the best small cars money can buy, although it’s not as popular in the U.S. as it is in Europe. Nothing dramatic goes on in the design department, but nothing is in any way wrong with the way this car looks either. With prices starting at just over $20,000, Volkswagen stays true to its name. The Golf is affordable, but that doesn’t mean you will get a bare car for that money. Volkswagen packs the Golf with an attractive infotainment system which you can control via the dashboard-mounted touch-screen display. The new Discover Pro interface is an improvement, and you’ll find out that it has a voice control function as well. The Golf’s exterior proportions belie its roominess inside. There’s enough space for five adults and the total cargo space surpasses 22 cubic-feet. A smooth suspension gives that premium feeling and, as expected, the car gets acceptable fuel mileage with an average of 30.5 mpg with either the 5-speed manual or the 6-speed automatic coupled to the basic engine. The Corolla was, for many years on the trot, the best selling car in its class. 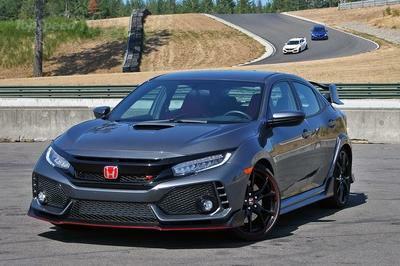 Now, however, it has been surpassed by the Civic with barely 150,000 units sold in the first half of 2018, a 10% decrease compared to the same period of 2017. Still, the Corolla is an enduring crowd favorite. 2018 saw the release of the twelfth Corolla generation, codenamed E210, but the E170 is going for one more model year as we speak. The Corolla benefitted from a facelift in 2016 for the 2017 model year which enlarged the mouth up front even more, if that was even conceivable, and changed the existing outboard air vents with some triangular ones which spawn a character line that climbs upwards and nearly meets with the headlights. It’s not a standout through its looks alone, but a Corolla never relied on its appearance to sell. 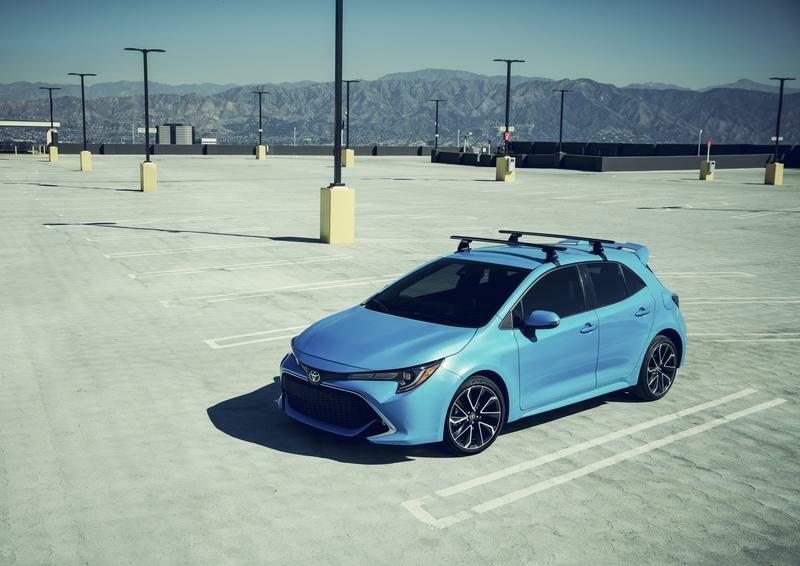 Instead, the Corolla tempts you with an extremely affordable base price, the L trim level with the 1.8-liter four-cylinder engine coming with an MSRP of just $18,600. It has a 3-year (36,000 miles) basic warranty and a 32 mpg average fuel consumption. However, this basic engine only develops 132 horsepower and 128 pound-feet of torque which isn’t much, but it only has to move from A to B 2,900 pounds, not much for a modern car. It’s also safe and well-made, as you’ve come to expect from Toyota, although build quality inside isn’t enviable. 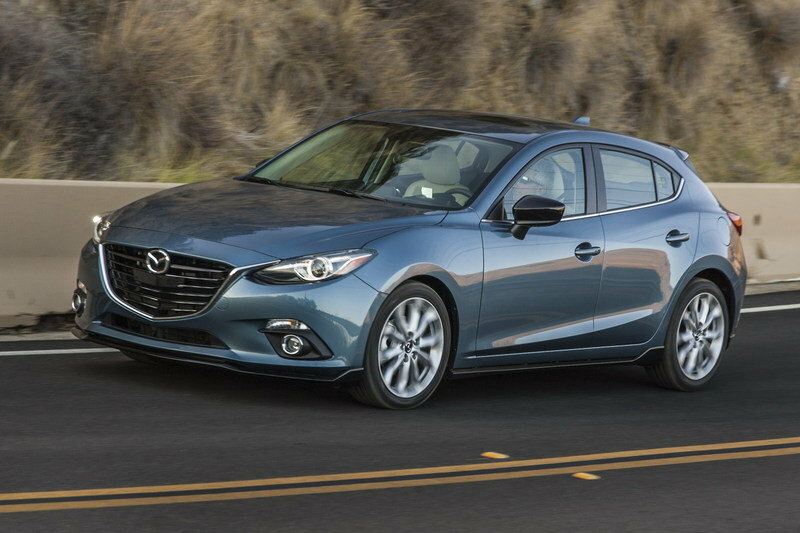 Mazda prides itself with having some of the prettiest cars on the market today, and that’s arguably spot on. You can thank Mazda’s current design language, ‘Soul of Motion,’ for that. The car is easily distinguishable thanks to its generous chrome-framed grille and the chiseled lights up front. But the Mazda is an interesting proposition, in either sedan or hatchback body style, for more than just the refined aesthetics. The basic Sport models have an MSRP of just $19,345 for the hatchback or $19,145 for the sedan. For that kind of money you get a 6-speed transmission, be it automatic or manual, and an inline-four engine with a 31 mpg combined fuel economy to brag about. It develops 155 horsepower and 150 pound-feet of torque which is a bit more than what a Corolla delivers but the Mazdas are also heavier by some 600 pounds. The sedan only offers 12.4 cubic feet of cargo space while the hatchback has almost eight cubic feet of room on top of that. It’s hard to deny that the three is one of the best small cars in terms of design, but Mazda also puts together really sturdy cars with great maneuverability. 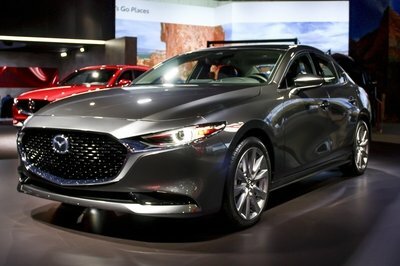 Also, if you afford the extra dollars, you can have your 3 with the Bose sound system coupled with the Mazda Connect infotainment control center and a potent 2.5-liter engine which develops 184 horsepower for a 0 to 62 mph time of under 8 seconds. The Forte isn’t named like that to deceive you; it really is a car that delivers on your expectations. 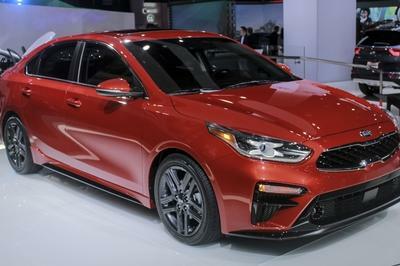 Its looks are decidedly Kia with those swooping headlights and the narrow grille with black elements. 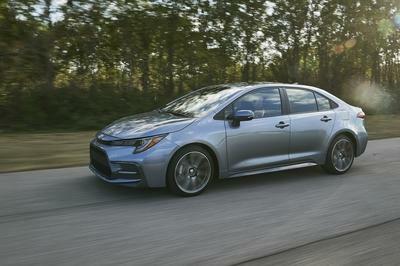 It’s not boring-looking like the Corolla, but you won’t see it winning a beauty contest any time soon. The Forte is a well-made car. So well-made that the NHTSA awarded it a 5-star rating after putting it through their crash testing procedure. That’s because you can have a Forte with a blind spot monitor, lane departure warning, lane keeping assistance, and cross-traffic alert. Not all of those systems come as standard, but they aren’t particularly costly additions. The basic LX Forte is powered by a 2.0-liter 147 horsepower four-pot, but there’s also a turbocharged 1.6-liter option only available on the hatchbacks with develops 201 horsepower if more oomph is what you’re looking for. The roominess of the interior is another strong point of the Forte, as pleonastic as it may sound, as is the intuitive UVO infotainment system. Kia also uses better materials inside than Toyota and, in some places, even Honda, but the suspension is a bit on the stiff side, and it can get noisy inside on those bumpy back roads. The Elantra is an aggressive-looking little thing thanks to its gaping mouth and triangular headlights. 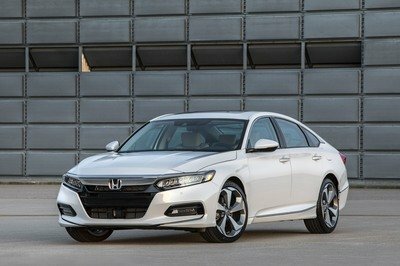 The 2017 redesign helps the car leap ahead some of its more dull rivals in the segment. 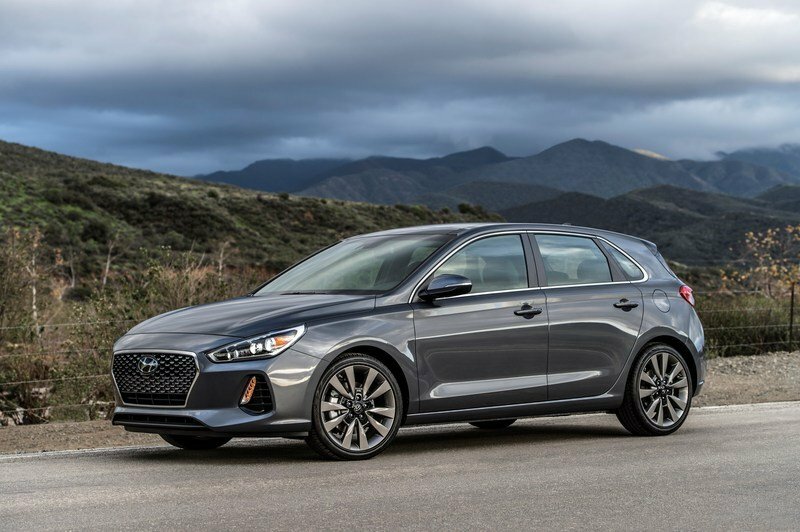 The GT body style, otherwise known as hatchback in non-Hyundai talk, comes with a higher base MSRP than the sedan, but that’s expected as it’s the case with most manufacturers. 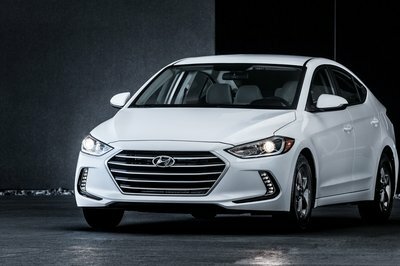 The standard engine is Hyundai’s trusty 2.0-liter, but you can also equip your Elantra GT with the turbocharged 1.6-liter with 201 horsepower ready to deploy. You can get a four-door hatchback with the 2.0-liter engine coupled to a 6-speed manual transmission for $19,350, and you’ll have 162 horsepower and 150 pound-feet of torque buzzing under the hood. The GT has almost ten more cubic feet of cargo space inside compared to the sedan, totaling 24.9 cubic-feet. The basic models come with the Blind Spot Monitoring system from the get-go as well as remote keyless entry and remote tire pressure indicator on the instrument cluster. The car’s spacious on the inside for its five passengers as well and Hyundai was careful not to pack the Elantra with tacky plastics. As for drawbacks, give yourself time to adapt to the slower-than-usual 7-speed automated manual transmission and the car’s tendency to become a bit loose at the back when traveling at high speeds. 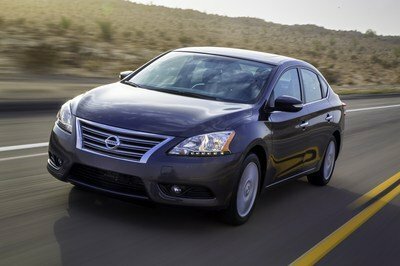 The 5-year-old Sentra may be getting a bit long in the tooth, but it’s a cheap option in the compact car market. The standard S trim level with a manual will set you back just $16,990, over $1,000 less than if you are to opt for the same trim level but with a CVT transmission. The CVT version is also slower than the manual one. While you may peek at the SR Turbo and Nismo Sentras for a minute, it’s worth pointing out that the jump in price (almost $9,000) isn’t justifiable and you should take a good strong look at the basic model. That’s because, as of this model year, it comes with a rearview camera, Bluetooth connectivity, more than one USB ports, automatic headlights, and a radar-based automatic emergency braking system. The Sentra is also welcoming on the inside and can easily house five adults and all of their luggage with its 15. cubic-feet of cargo capacity – almost range-topping among the compact sedans. 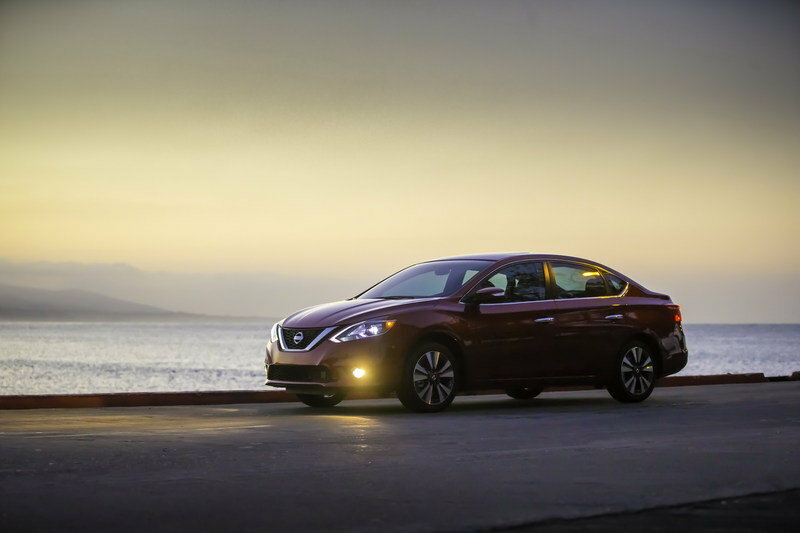 The Sentra is also a good buy when it comes to safety since Nissan’s compact car was rated as ‘Good’ after undergoing the Insurance Institute for Highway Safety crash tests. This means that the Sentra made it on the IIHS’s Top Safety Picks list for 2018. Undeniably, a part in this success was played by the standard pre-collision braking system. The outgoing Ford Focus has lived a highly respectable life on American soil; there’s nothing to deny that. However, Ford still felt that they were fighting a losing battle against the imports and subsequently pulled the plug on the whole car range in the United States, aside from the Mustang. 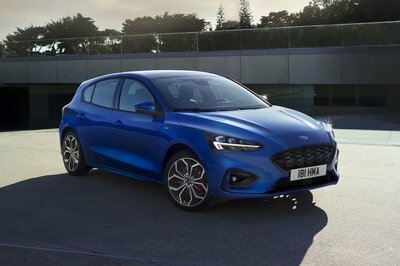 That means that you can’t find a new Ford for that much longer and it’s not a car that you should easily overlook – it still sold 75,000 units in the first half of 2018. 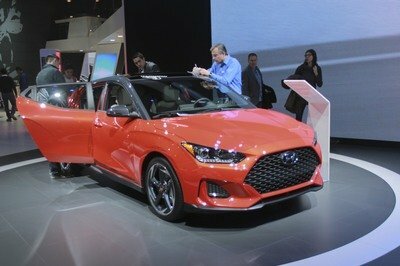 The Focus, which is shifting between its third and fourth generations, has been a mainstay in the compact car market ever since its introduction back in the ‘90s. The modern Focus, while it’s still around, is a comfortable car, at least for those seating in the front seats. It has the Sync 3 infotainment system installed that offers Android Auto and Apple CarPlay connectivity. The upper-trim SEL and Titanium models come with an 8-inch center screen, but the basic model gets a screen only half as big. But even the base model features voice control, a USB port, and a rearview camera. However, you’ll have to find almost $7,000 on top of what you pay for the basic Focus S if you want the Titanium trim level with the Titanium Technology package, which includes blind spot monitoring with rear cross-traffic alert. 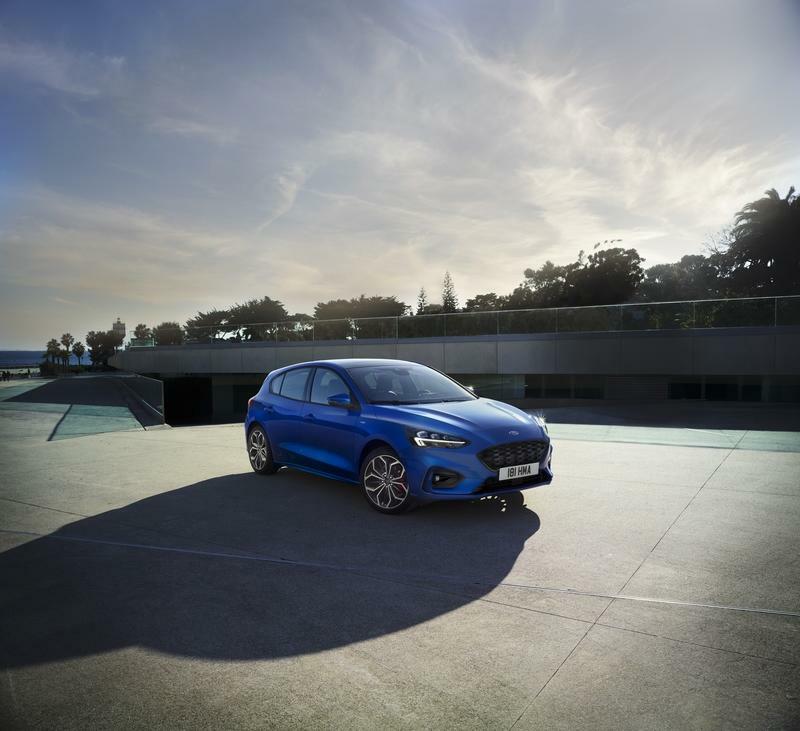 As far as engines go, you get to choose between the Ecoboost 1.0-liter unit and the 2.0-liter one – besides the electric Focus. The former boasts 34 mpg combined, but the latter has almost 40 more horsepower. It depends on what you’re looking for in a compact car. The Impreza is available as both a sedan and a hatchback and, obviously, all-wheel-drive is standard across the range. The basic Impreza comes with a 2.0-liter flat-four engine which develops 152 horsepower and 145 pound-feet of torque. Combined fuel consumption is around 31-32 mpg but don’t take these numbers at face value. The cheapest option is the basic trim level with the 5-speed manual transmission, which is actually less noisy than the CVT one which adds $1,000 to the MSRP. The Impreza, being one of the larger cars in the compact segment, offers plenty of space inside and, while the materials used aren’t of class-topping quality, the car is well insulated. 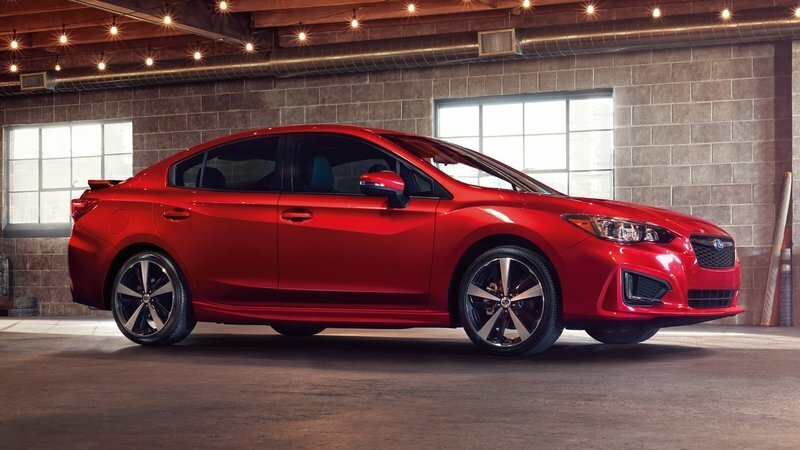 The car features coherent road-holding thanks to the efficient brakes which bring the Impreza to a standstill from 60 mph in just 121 feet and the suspension which smoothens the ride. If you can, you should go for the optional EyeSight package, which offers an Advanced Driver Assist System. Thankfully, the Impreza has returned to some more sensible styling after a few years of lackluster exterior design. 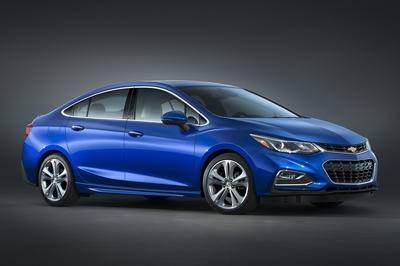 The Cruze was updated end-to-end two years ago and, last year, the hatchback version arrived. There’s no denying that the Cruze still looks fresh and it’s also the only car in this list to feature a turbocharged diesel engine as an option. 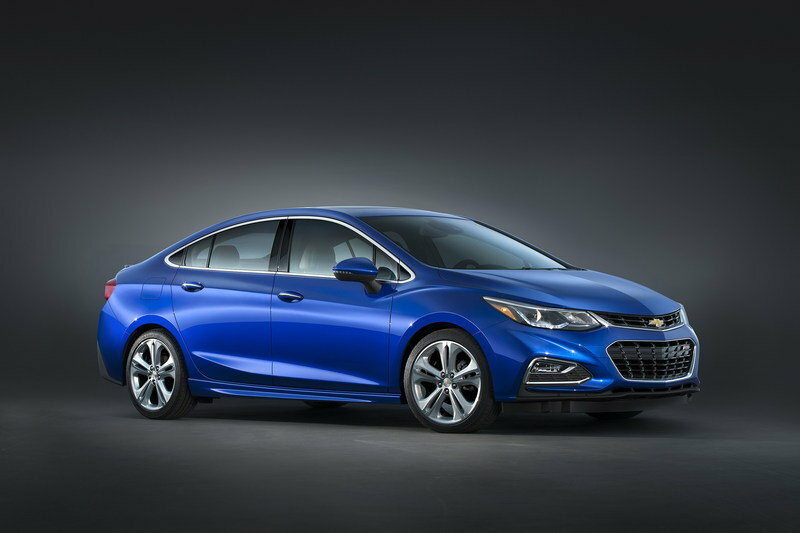 The Cruze, like the Golf, also has some premium aspirations and that is particularly noticeable inside the cabin where you won’t find dubious plastics from Chevys of old and leather upholstery is optional. The Cruze is also strong when it comes to crash management, receiving five stars out of 5 from the NHTSA thanks in part to the blind-spot monitors, rear cross traffic alerts, automatic high-beam headlights, forward collision alerts, and active lane control systems. The basic Cruze L comes with the highly functional MyLink infotainment system which operates via 7-inch display. You also get Bluetooth and a rear-view camera with the L trim level. The ride quality is good but don’t expect a particularly exciting experience inside a Cruze – you’d probably buy one for the fuel efficiency anyway. That’s where the diesel comes in. It has a combined fuel economy of 37 mpg.